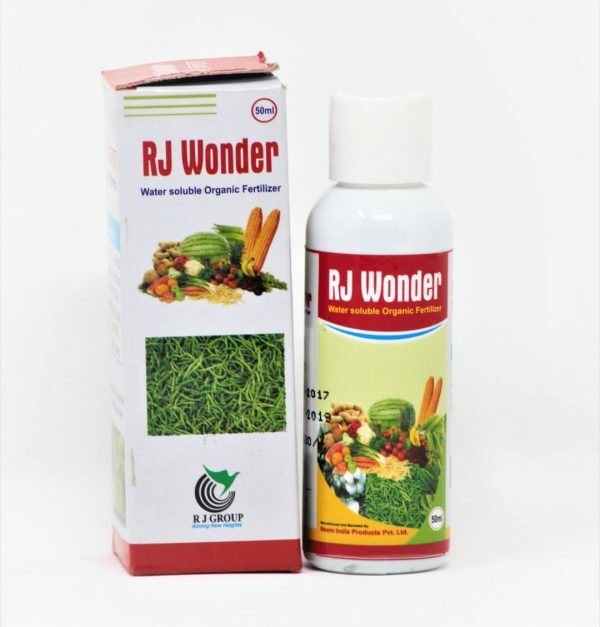 RJ Wonder – Neem India Pvt. Ltd. Improve Pesticide Effects :When mixed with non-alkaline pesticides, RJ Wonder can improve the activity of pesticide and pesticide dispersion. 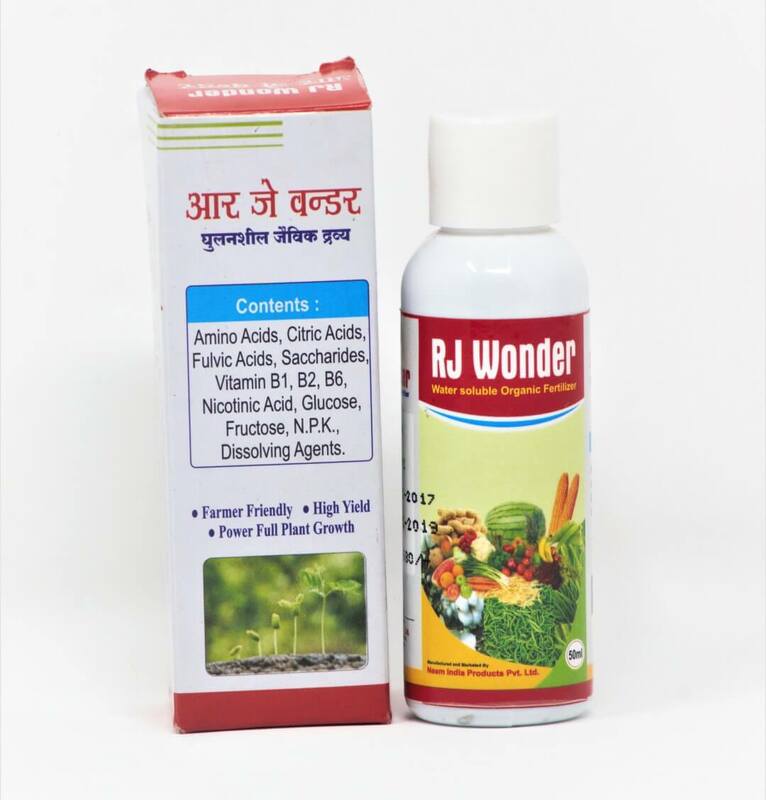 It also extends absorption time on plant leaves, promote plant absorption and improve efficacy. 4 year from date of manufacturing.